What are you ‘taco-ing’ about? 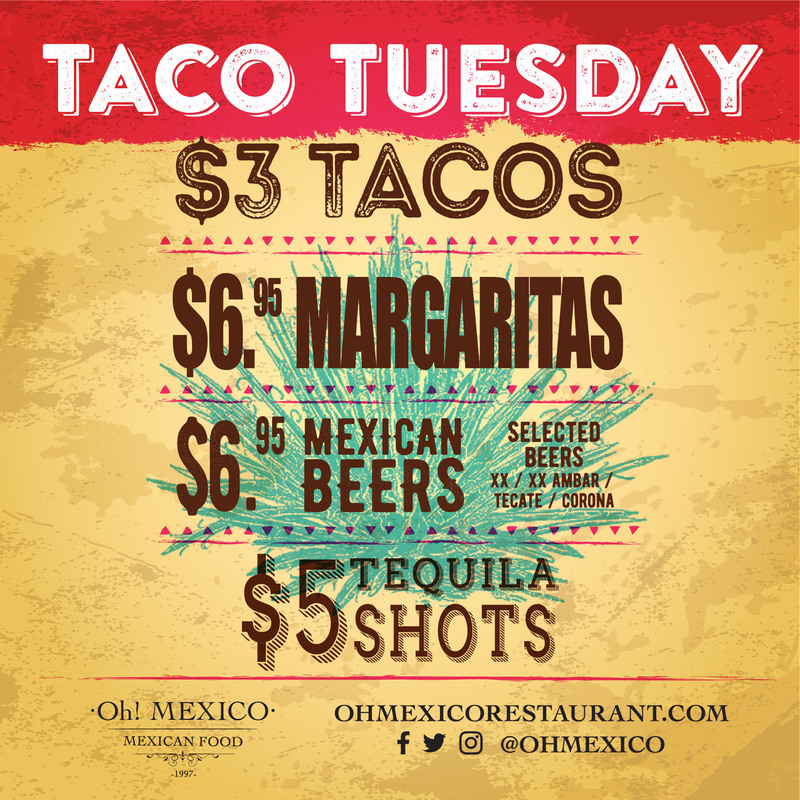 We offer the best Taco Tuesday in Miami and South Beach at Oh! Mexico.